Run it Once is an online training site founded by poker pro Phil "OMGClayAiken" Galfond in late 2012. The site has 40 top poker players showcasing how they approach a variety of situations for tournament and cash game play. Run it Once is home to Phil Galfond, one of the top poker players and poker instructors around. The site contains a huge variety of videos in its library, with two new videos being produced every day. While many training sites have taken it upon themselves to provide a niche, Run it Once provides access to the minds of star-studded players and covers quite a bit of ground. There are two plans available on Run it Once: Essential and Elite. The Essential plan includes over 20 new videos each month, including one video from Galfond, for $9.99 per month, while the Elite plan includes every video created on the site for $99.99 per month. 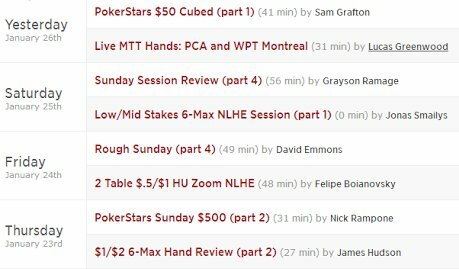 The $9.99 per month might represent the biggest bargain for a poker training site considering Run it Once constantly provides new content. The Elite plan might seem expensive; however, if you play or plan to play high-stakes games, the information contained in these videos is invaluable. It would be great if there were a mid-tiered plan, as the price difference between $9.99 and $99.99 per month is quite severe. 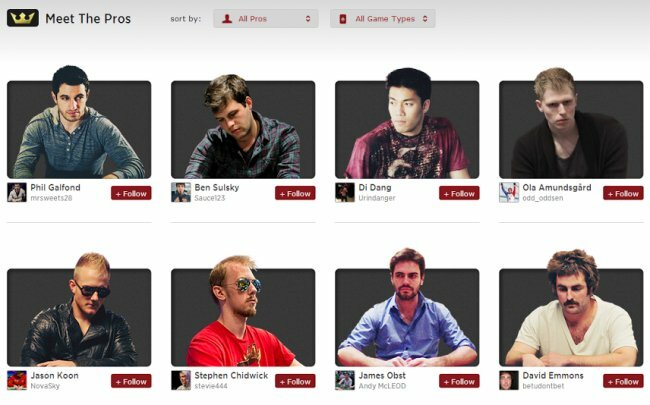 In a very short time, Run it Once has made itself the poker training site everyone is talking about. With two new videos being produced every day, it is easy to see how it has grown so quickly.